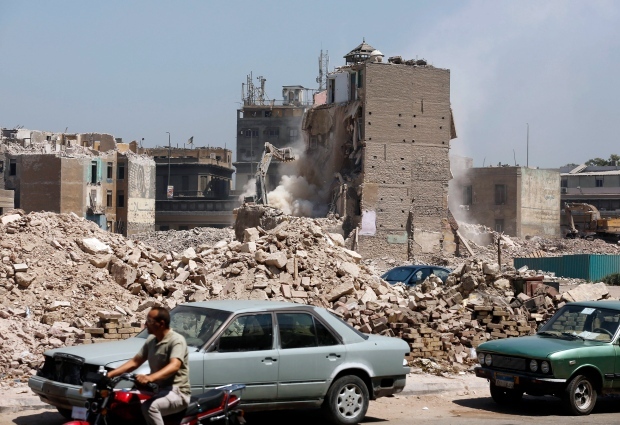 CAIRO -- Egyptian authorities are demolishing a historical 19th century neighbourhood in Cairo to make way for high-end housing and business development a stone's throw from the Nile, angering residents who say they have not been properly compensated. The Maspero neighbourhood is named for French Egyptologist Gaston Maspero who helped found the Egyptian Museum. Developers have long eyed the central district, which is already home to the Foreign Ministry and the state television and radio building. The neighbourhood is part of the modern city built by Khedive Ismail in the 19th century, which was envisioned as a Paris on the Nile, with wide boulevards, traffic circles and stately European-style architecture. 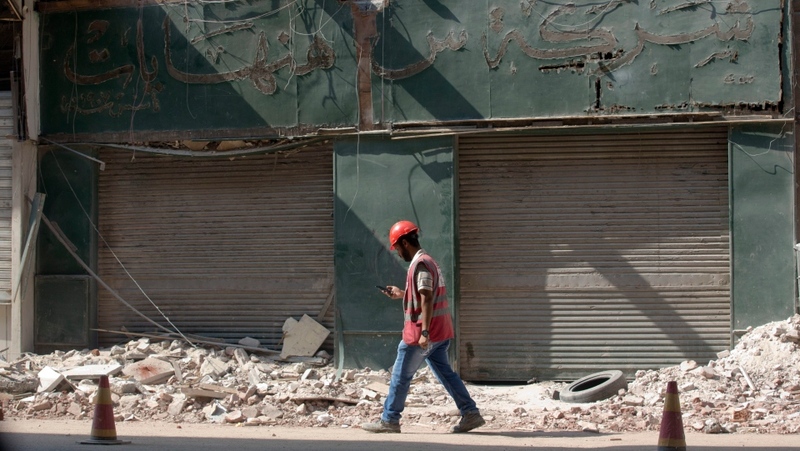 In recent decades the neighbourhood, like much of the Egyptian capital, has fallen into decay. While some of the old architecture remains, including apartments inhabited by middle-class families, parts of Maspero had come to resemble a shanty town. Authorities spent years persuading residents and shopkeepers to leave the area in exchange for compensation or temporary accommodation elsewhere, with the promise of moving back to the neighbourhood once modern housing has been built. The redevelopment is part of a larger effort to transform Cairo, which is home to 20 million people, even as a new administrative capital is under construction in the desert some 45 kilometres (30 miles) to the east. The government has set its sights on two Nile islands that are home to poor neighbourhoods and farming communities, hoping to transform them into luxury housing and business districts. Police serving eviction notices have repeatedly clashed with residents. Last week, Cairo's governor said Maspero was completely evacuated, paving the way for the final phase of demolition. "Building houses for those (900) families will be the first phase of the project," Gov. Atef Abdel-Hameed said. Essam Ahmed, the owner, says his grandfather worked in the shop and then purchased it in 1956, when Egypt's foreign communities fled in the face of growing nationalism and expropriation of property by the socialist government. He boasts that his grandfather once fixed watches belonging to King Farouk, Egypt's last monarch, as well as politicians and celebrities. "Here is the legacy of this shop," he said, as he packed away the last of his watches and clocks earlier this month. "I wanted to save this heritage for the country... but it seems that they (the government) are not interested. There are some things which are more important than money." 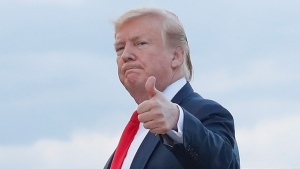 He and other nearby shop owners say the compensation offered by the government for their businesses -- 7,000 pounds ($391) per square meter -- falls well short of market value in the area. "Their compensation, which we have not received yet, is worthless," said Ahmed. "Our livelihood is gone." "It should not have been demolished. It should have been renovated," he said.